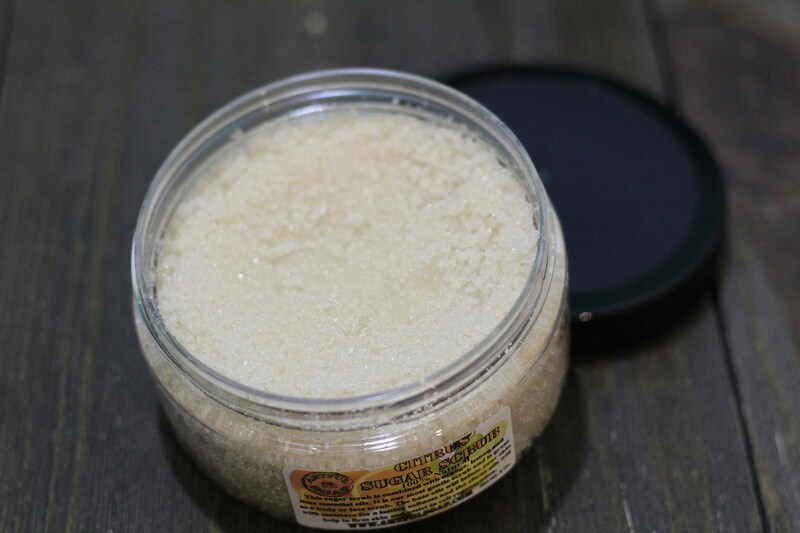 Citrus Sugar Scrub, Face Scrub, Scrub For Face, Sugar Scrub, Body Scrub, 100% Natural, Natural, Citrus, Natural Scrub, Anti Aging, Handmade. 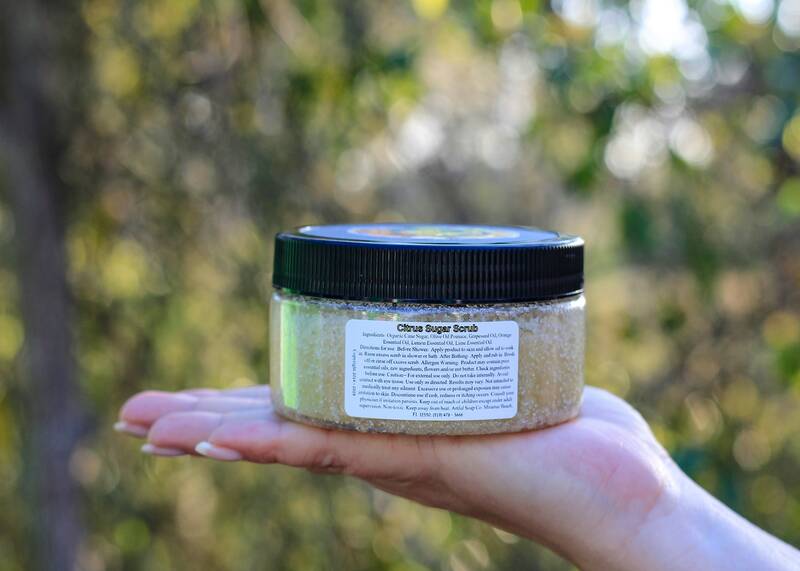 This citrus scrub contains all the antioxidants your skin cells crave! Jam packed with orange, lime and lemon essential oils. It is our most gentle scrub and is great for a body and face scrub. 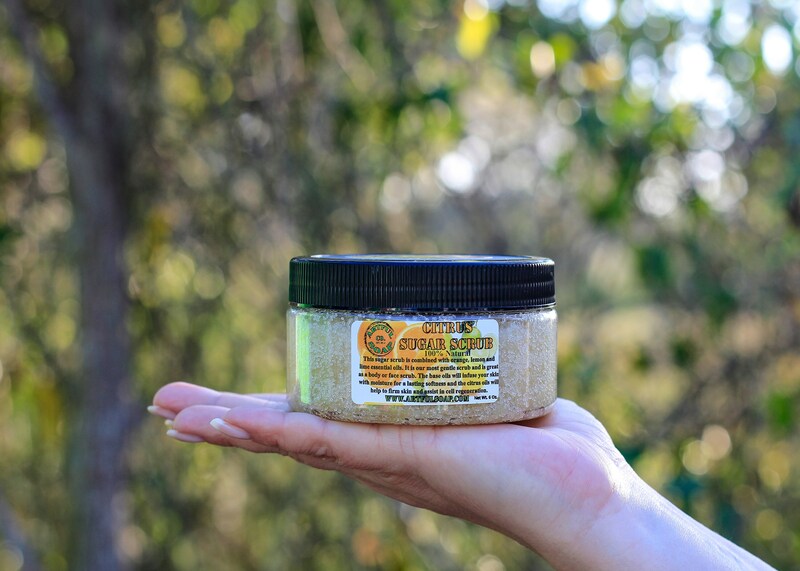 Those new to salt and sugar scrubs may want to start with this one. The pure oils will infuse your skin with moisture for a lasting softness. The scent is a customer favorite too! *some information above obtained from StyleCraze.com, Bustle.com and OrganicFact.net. Ingredients: Organic Cane Sugar, Olive Oil Pomace, Grapeseed Oil, Orange Essential Oil, Lemon Essential Oil, Lime Essential Oil. Net weight 8 oz.